Hormone therapy has commonly been used to treat menopause symptoms, usually in the form of estrogen therapy or progesterone treatment. While literature exists that claims hormone therapy can be effective in treating symptoms, there are also claims that it poses serious health risks. The Mayo Clinic suggests that there is truth to both sides: hormone therapy is complex and thus has both good and bad side effects. There are many benefits to hormone therapy, including decreasing menopause symptoms like hot flashes or disturbed sleep and minimizing the effects of osteoporosis, and research also reveals that hormone therapy can improve cognitive functioning. With the rise of elderly patients who are suffering from dementia and Alzheimer’s disease, hormone treatments may be able to improve these conditions. 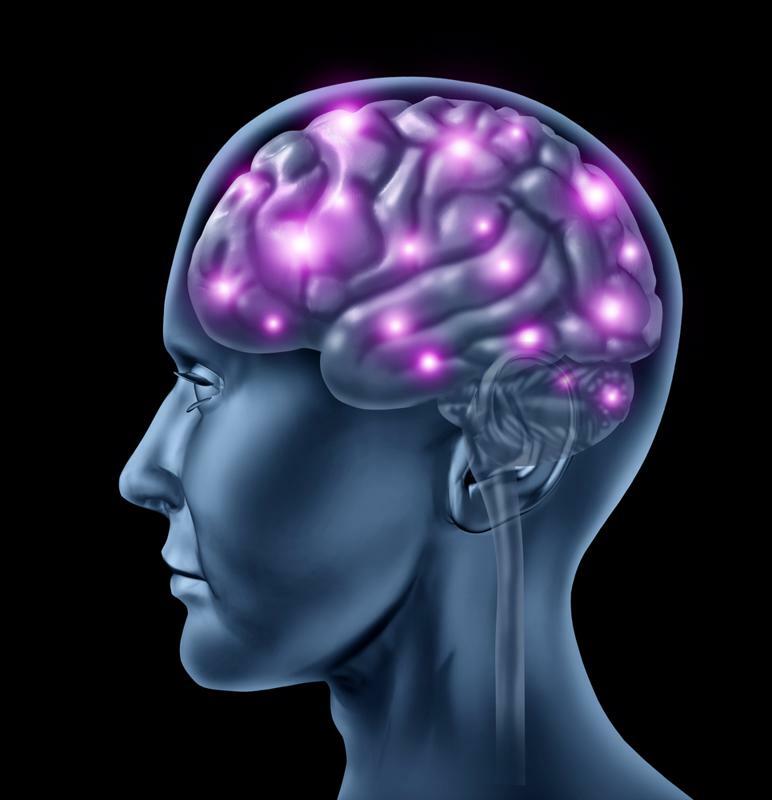 Hormone therapy may increase cognitive function. According to a study covered by Oxford University Press in a Human Reproduction Update, there is evidence that estrogen-based hormone therapy contributes to improvements in verbal memory and executive function in younger post-menopausal women. More recently, the North American Menopause Society (NAMS) discovered that if hormones are used with the right dosage and combination for treating the symptoms of women going through menopause or post-menopause, that these hormones can actually slow cognitive decline as the women age. Even more, a new study revealed that transgender people who underwent hormone therapy exhibited improved mental health, an area that will likely be explored more in coming years. These findings, among others, could lead to an increase in the integration of hormone treatment for patients with dementia and other memory problems. So why are hormones like estrogen used for treatment? Our bodies need balanced levels of hormones to function. When these levels become unbalanced we can develop health problems, like irregular periods, severe mood changes, problems with sleep, fatigue, or weight loss or gain. Treating these issues with hormones helps our bodies to balance our hormone levels, thus improving our health or bringing our bodies back to normal. Drugs may also be administered that lower the amount of hormones our bodies produce, which can also effectively reduce health issues. There can be risks of hormone therapy, even when used to increase cognitive ability. Risks can include heart disease, blood clots, stroke, or cancer. While strides continue to be made in understanding hormone therapy and its benefits, risks are still involved. It’s important to consult with a medical professional before deciding to use hormonal therapies.